The supernatural drifts of the compositions brought together in this recording, served by the power and playing technique of Séverine Ballon, reveal unexpected facets of expressiveness in the contemporary cello. 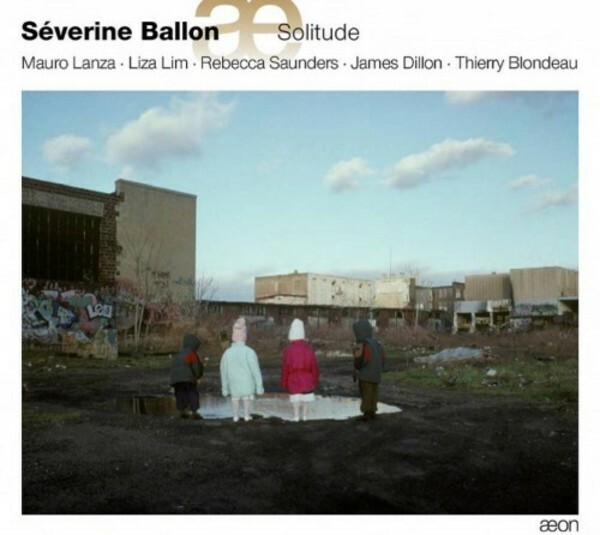 Fully engaged in the renewal of its repertoire, Séverine Ballon especially favours conversing and working with the composers, in the intimacy of the ‘sound factory’. Having initiated numerous creations to which this recital admirably bears witness, here she offers us a tailor-made programme in the heart of the compositional process. Once again, what could have been likened to risk-taking allows Séverine Ballon to affirm, forcefully and with conviction, her artistic identity, her commitment and her very particular place in the world of the contemporary cello.